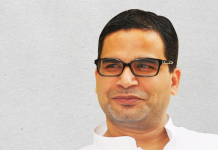 Lalu Yadav, wife Rabri said Prashant Kishor came to them with a merger proposal. 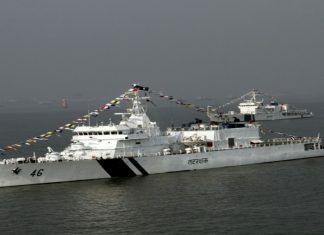 Kishore denied it and dared Lalu to reveal what transpired in those meetings. 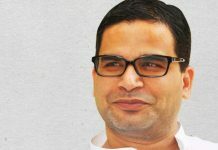 Prashant Kishor's tweet has only strengthened speculation that the poll strategist is finding life as a politician far more challenging. 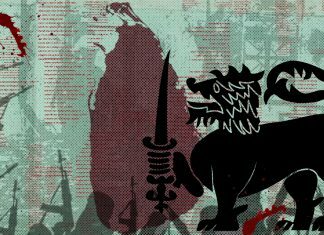 The political strategist made his mark in helping Nitish to the CM chair in Bihar but is finding his stint as a JD(U) politician far from rosy. 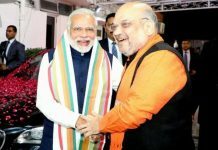 Janata Dal (United) national vice president Kishor though rated Priyanka as a big name and a popular face, and would therefore pose a challenge to NDA in future. 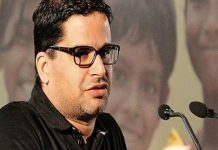 Shiv Sena chief Uddhav Thackeray meets Prashant Kishor even as party keeps all options open, particularly with regard to its alliance with the BJP. 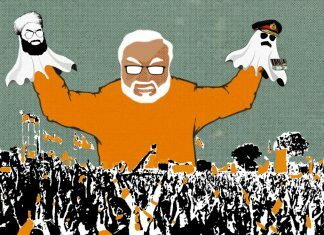 Nitish Kumar's No.2, who has worked with both Narendra Modi and Rahul Gandhi, will be crucial to Bihar CM's plans in 2019. 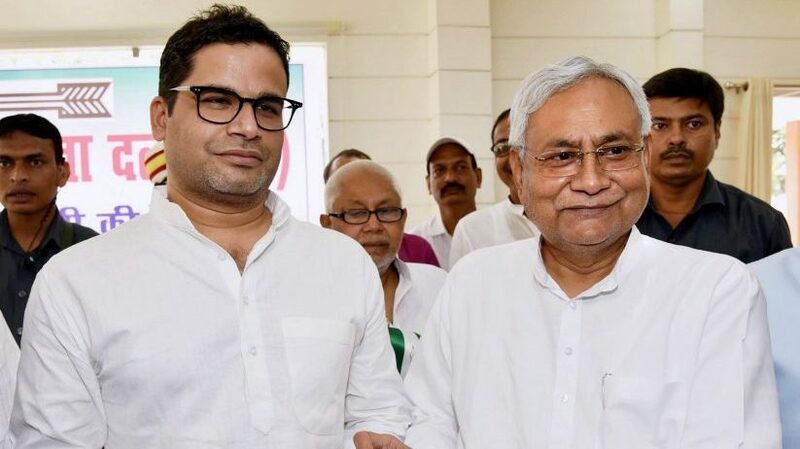 Having worked for a number of parties as a poll strategist, Prashant Kishor had joined Nitish Kumar’s JD(U) last month, and has quickly become powerful. 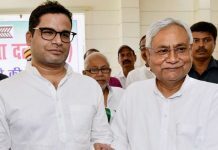 Nitish Kumar likely to ask Kishor to negotiate seat-sharing with BJP for 2019.